The Biggie mural on Quincy and Bedford. I live two blocks away and walk by the mural on a regular basis. It reminds me of my uncle who now lives in Pakistan. He grew up with my family in Kennesaw, Georgia where he attended high school before the rest of my mom’s family immigration fell through. He was the first person to introduce me to rap and hip-hop, and Biggie was the artist he began with, much to my mother’s chagrin. Sampling—especially the kind pioneered by hip-hop greats like him—is a core part of my remix and bricolage practice. I owe much of that to those moments that reawaken every time I walk by the mural. Do the Right Thing. Filmed a few blocks away from where I’ve lived in Bed-Stuy and Crown Heights, almost 30 years ago presaging the kind of black excellence film now finally recognized by the major Hollywood studio system, and conveying perfectly the sense of light/dark, beauty/violence, unity/fracture that has always characterized NYC—what more could a film about the city give you? 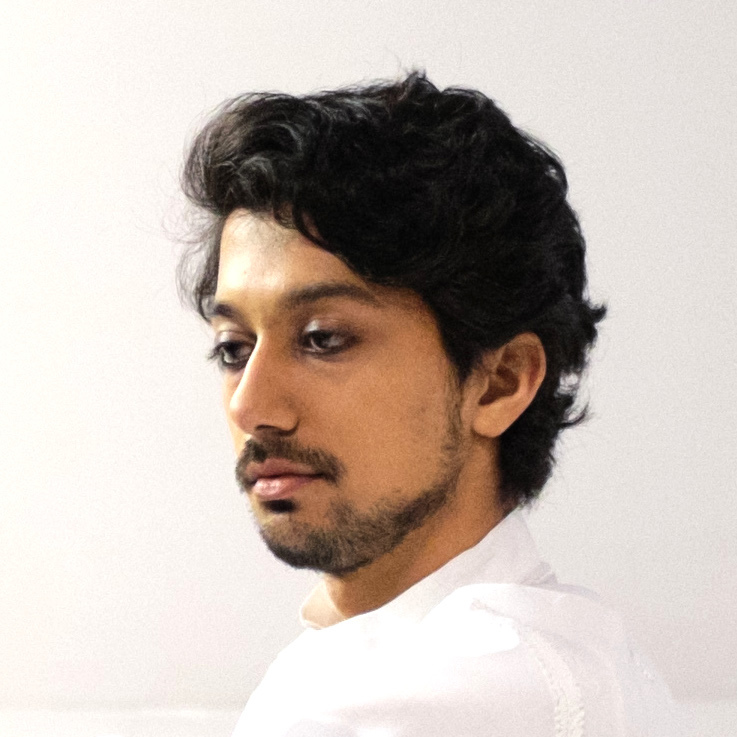 Zain Alam is an artist, writer, and musician whose work explores the life of minorities and marginalized groups, particularly at moments of self-preservation, assimilation, and cultural innovation. His work has been described as “a unique intersection, merging the cinematic formality of Bollywood and geometric repetition of Islamic art.” He is currently supported by Harvard’s Science, Religion, and Culture program where he is the 2017-2018 artist-in-residence.